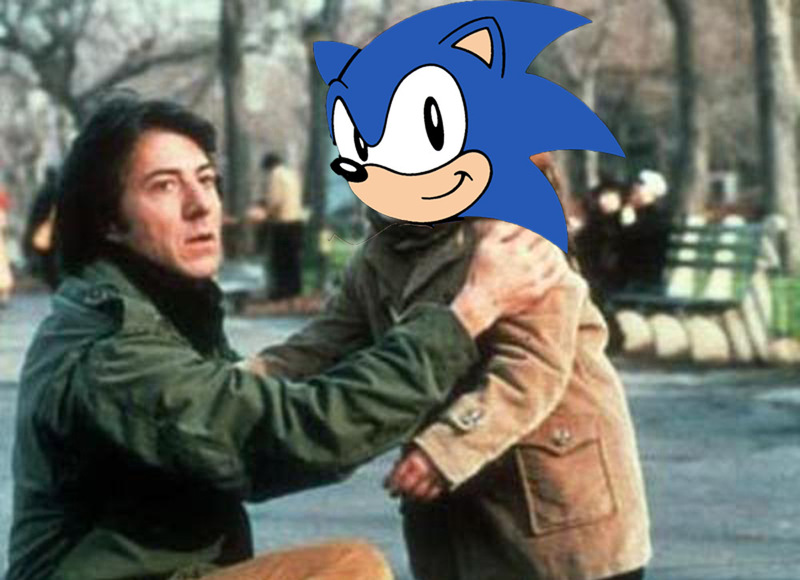 Calling it the easiest ruling he has made in his 37 years on the bench, the Honorable William T. Hershel of San Francisco announced today he is granting full custody of Sonic the Hedgehog to Christian Whitehead. Whitehead, developer behind the successful and beloved Sonic Mania, was deemed the only parent capable of raising The Blue Blur after the judge played about four levels of Sonic Forces. 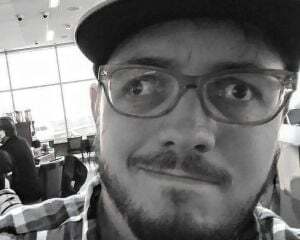 In his ruling, the judge slammed the gaming community at large for allowing this to go on for so long. Holding back the tears, Sega begged and pleaded not to have its baby taken away, promising to clean up its act and also do something about that fanbase of his. But it wasn't enough for the judge, who ordered the bailiff to immediately remove Sonic from Sega and hand him over to Whitehead. As for Knuckles and Tails, Sega and Whitehead will have joint custody of the pair while the judge ordered Big the Cat be put down.